Multipurpose is the most significant aspect of Purplous theme. 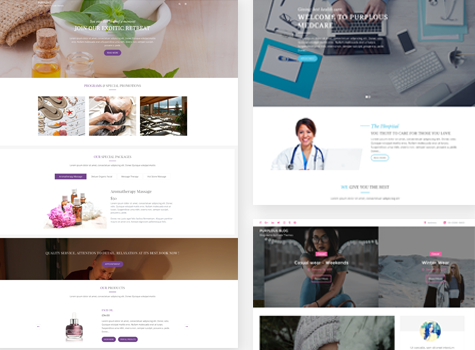 Besides spa, salon and beauty blogs, the theme is flexible enough to be used in other kinds of websites, say, e-commerce, gym, medicine etc. 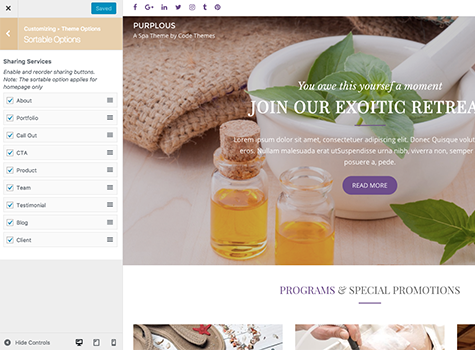 Purplous is versatile and will work wonder for every different website you create. 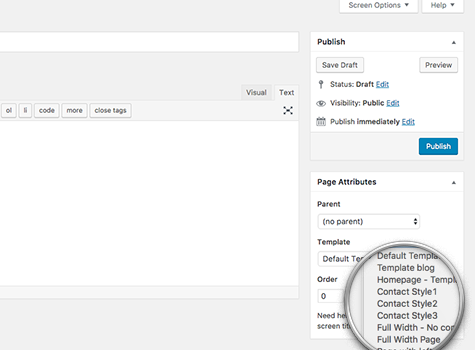 Purplous has a powerful drag and drop builder that lets you customize and add sections to any part of the page. You can choose whether you want to show/hide a section and it’s position. 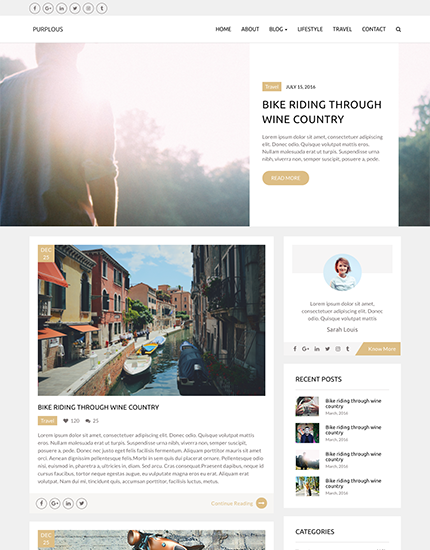 Purplous Theme comes with lots of shortcodes for each section and custom post types letting the user build their own personalized page/homepage as per necessity. Use your creativity and build your dream site. Enjoy your customization. 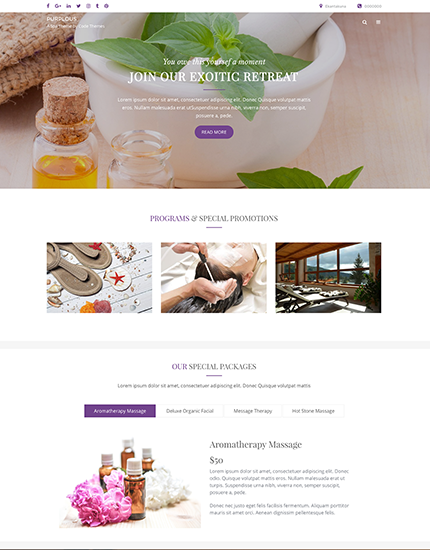 Purplous comes with multiple homepage layout fitting perfect for Personal/Official Blogs, Beauty homes, Corporate/Medical websites, Gyms and lot more. 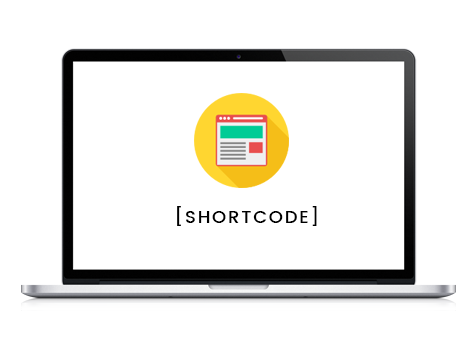 Each Home-Page templates is customizable through customizer as per the need.